When I heard that some people believe blueberries can be easier to grow in a pot than in the ground I immediately decided to give them a go! I've been hard at work researching so that I can give my plants the best chance. Most blueberries are grown in Southern Highlands of NSW however by selecting the correct variety you can grow them in most areas of Australia. The descriptions of varieties will usually mention the number of "chilling hours" needed and this refers the number of hours below 7 degrees celcius needed to produce fruit. 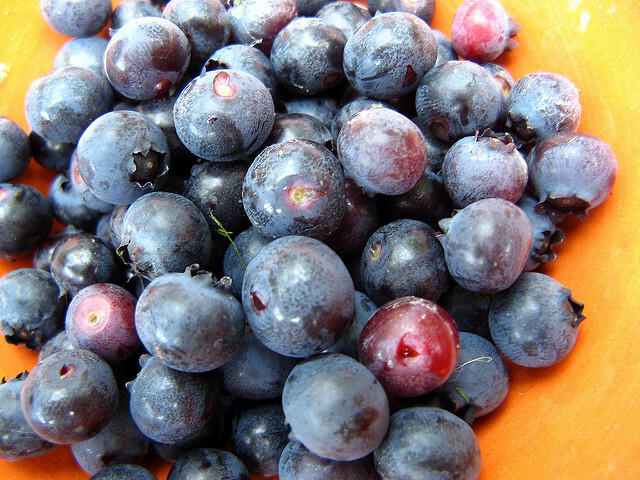 For Blueberries this is generally between 250 and 1000 hours. 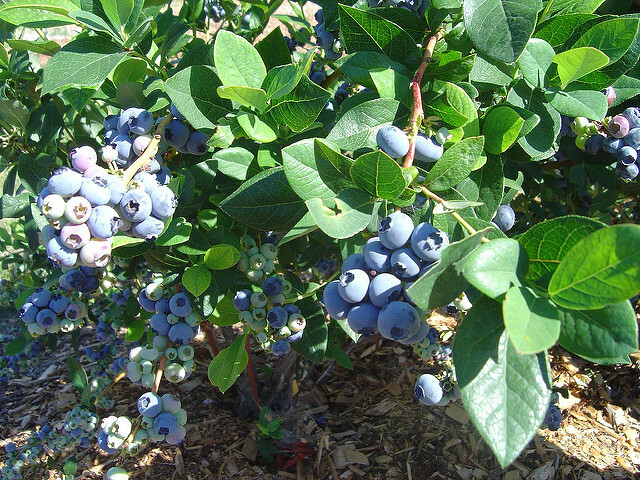 One variety called 'Blueberry Burst' is advertised can be grown in most areas of Australia. It's relatively easy to propagate plants from hardwood cuttings taken during winter, and from soft-tip cuttings taken during summer. 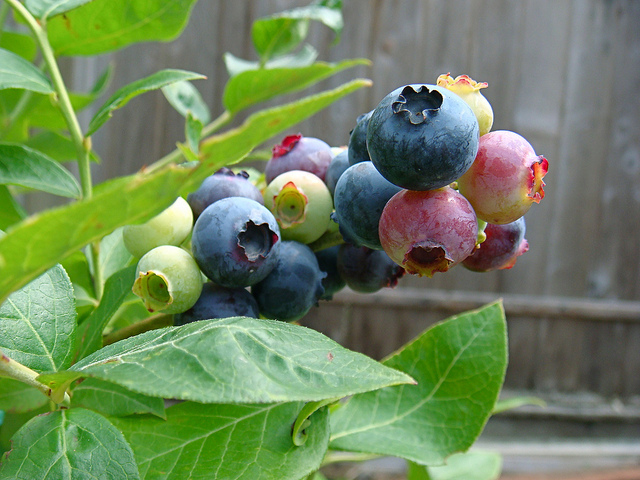 Here's a picture of the blueberry I just planted. It's now started to develop flowers and I know I should pull them off but I'll leave them a little bit longer. Finding some bigger pots is my next goal and I'm looking at varieties such as 'Misty', 'Legacy' and 'Blueberry Burst' as companions for this plant. These varieties are all suitable for Sydney.